Can You Afford That House in Austin? If you plan on buying a home, you probably have already lined up how much you need for the down payment, your desired mortgage payment, along with how much you can afford based on your income. 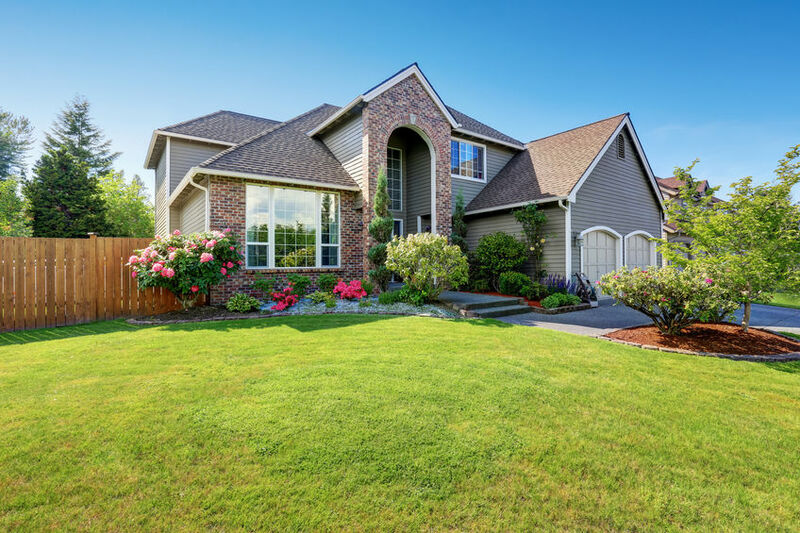 If you love to garden and landscape, then buying a home with a lawn will be a fun adventure. But if you don't love to garden, then buying a home with a lawn can cost you about $100 or more a month for professional landscape maintenance. Are you willing to skip the lawn in favor of hardscaping to reduce costs? Factor hobbies and services into your monthly budget to see if the numbers still work out in the black. Everyone wants a home with a pool, right? Maybe not, once you factor in all the costs and upkeep. You need to add up the costs of pool maintenance and servicing, energy, and insurance (along with liability if you have small children). After you take all that into consideration, you may decide you would be better off heading to the neighborhood swimming hole. If you plan to add a pool, don't plan on getting back more than 50% of the cost when you sell your home. Yes, polls are fun, but they take a lot of work to keep up. Factor time and money into your future plans when buying a home with this special feature and, once again, ask yourself if the numbers add up to support your other financial goals. If you’re buying a home and plan to start a family in the next few years, don’t just consider the amount of mortgage you can afford under your current expenses. Factor in daycare costs and then determine what your cash flow will look like. You may have to adjust the amount of home you’re looking to purchase. Have you taken into account your entertainment costs? Most of us like to eat out, go see a concert or a movie, or go to a game. You should add up how much you normally spend on entertainment and see how you can balance those costs with owning a home. You may love your new home, but you may not want to feel trapped in it because you don't have the money left to have fun. If you’re in your 20s, you should try to save 10% of your income; in your 30s, you should be saving 15%. If you need to cut back on your retirement savings to make a home purchase work, think hard about when you’ll be able to get back to your ideal contribution levels and how much you may be losing out on during that time. Although home ownership can help build long-term wealth, it’s important to also maintain retirement savings for future security. Buying a home can be a tricky process, and there are plenty of little costs that can add up. How can you prepare to cover these costs? Since most people focus on the larger costs, such as the down payment and mortgage payments, they tend to overlook the smaller fees that come with buying a home. Here are a few of these lesser known fees and what they could cost you. A home inspection is critical to protecting you from buying a home with hidden issues that could ruin your finances. The inspector looks for structural and general issues with the home. Inspections cost between $300 and $500, and whether or not you end up purchasing the property, you still need to pay this fee. You may also have to hire a specialist if specific issues are found, such as foundation issues or termites. This appraisal report goes to your lender to assure it that the property is worth what you’re paying for it. If you’re selling, review the appraisal thoroughly for any oddball numbers or descriptions that could affect the value of your home. An appraisal can take about 2 hours and costs between $200 and $425. Before ever approving you for a loan, the lender is going to run your credit report and charge you an application fee, often lumping the credit report fee in with the application fee. This can run $75 to $300. Be sure to ask for a breakdown of the application fees to understand all costs. These fees cover a title search of the public records for the property you’re buying, notary fees for the person witnessing your signature on documents, government filing fees, and more. These can cost between $150 and $400, and it’s important to get a line item for each cost. When you put down less than 20% on your new home, the lender requires that you purchase PMI once you reach 78% of your loan-to-value ratio or you have 22% equity. So PMI is a policy that you have to buy to protect the lender from you. PMI rates can vary from 0.3% to 1.5% of your original loan amount annually. This is the cost (about $50) to ensure that all property tax payments are up to date and that the payments you make are appropriately credited to the right home. Always ask questions when it comes to understanding the fees you’re paying. If possible, print out documents and go through them with a highlighter to indicate any areas you have concerns about. 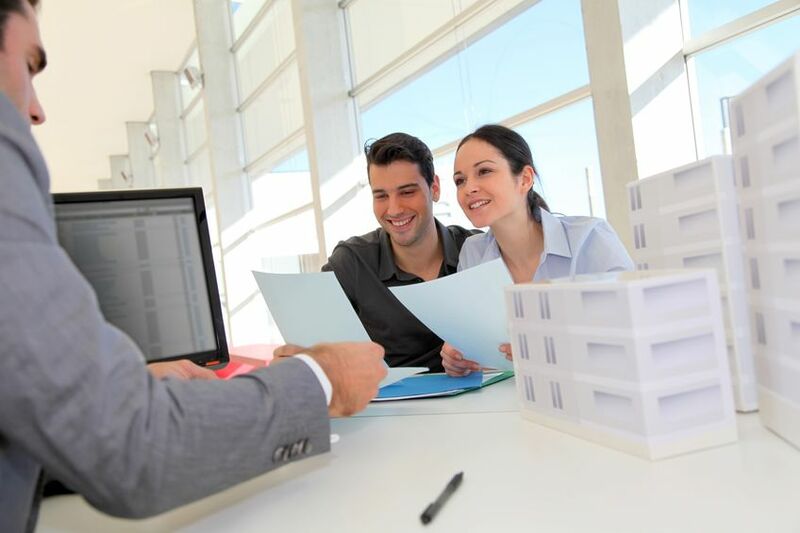 Discuss them with your lender or real estate agent and determine if you can negotiate any of them down. Don’t be afraid to price shop to ensure you’re getting the best value. Just because you’re spending hundreds of thousands on a home doesn’t mean you should be comfortable throwing thousands of dollars at fees.